A master class, Day and Night in Brooklyn, is richer for another member. 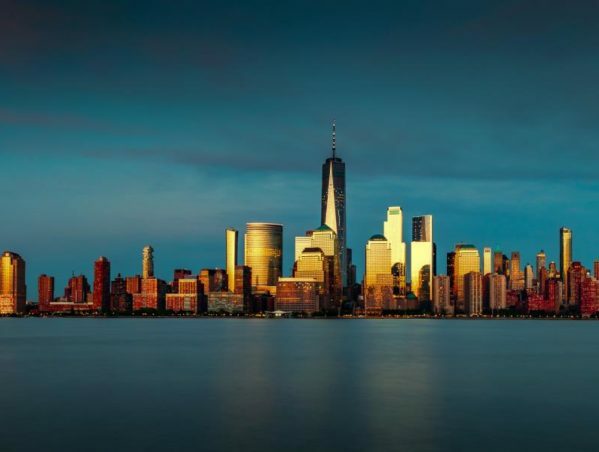 Ovi D. Pop, an award-winning European photographer, is scheduled to come to New York. He will guide students of Day and Night in Brooklyn master class and workshop. Expect good energy and lots of exchange. Ovi D. Pop was born in Oradea, in the European country of Romania. He has been a photographer for over 20 years. 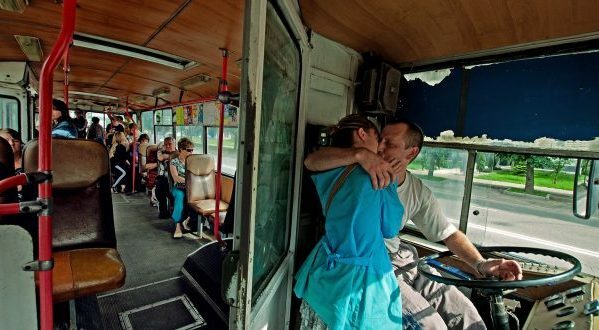 He is best known for street photography and architectural photography. He edited six illustrated books of photographs featuring Bihor County. Ovi D. Pop is behind six editions of the Travel Guide Book of the same area, two editions of the Oradea Mea album, and Comitatus Bihoriensys album. Also, he produced a number of popular postcards and pocketbooks focusing on landscapes. 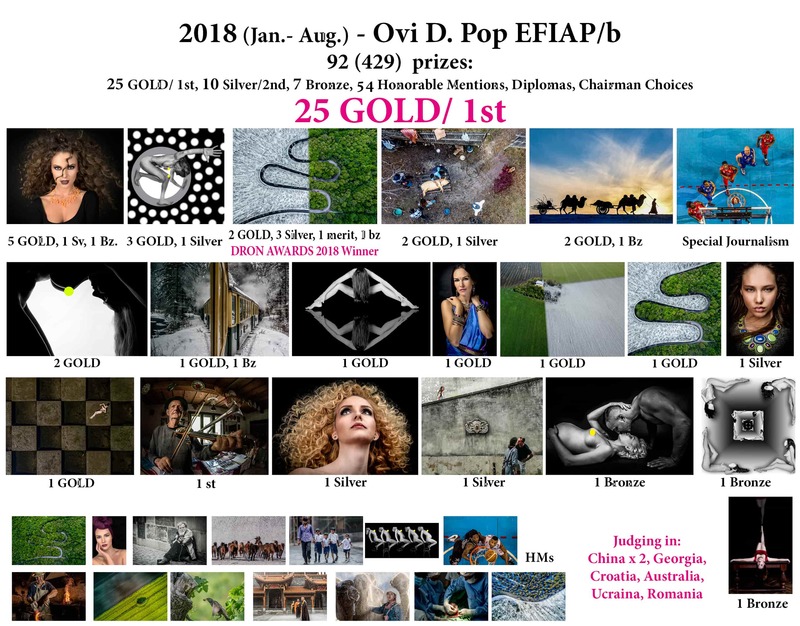 He is a proud member of EAAFR (The Association of Romanian Artist Photographers) artist and E.FIAP/b artist (Excellence of the Fédération Internationale de l’Art Photographique), with 425 prizes (99 gold medals/1st place/trophies, 34 silver medals/2nd place, 39 bronze medals/3rd place, 347 diplomas and honorable mentions) spanning 42 countries like Andorra, Greece, Ireland, Croatia, Cuba, Finland, Sweden, Montenegro, Slovakia, Ukraine, Serbia, Bosnia, India, China, Hungary, Dominica, USA, Georgia, Bulgaria, Austria, Australia, Belgium, Macedonia, Egypt, Panama, Spain, Italy, Slovenia, Russia and Romania. His individual and group exhibitions took place in various towns in Hungary, Bruxelles, Ukraine, Slovakia, Moldova, India, and China. Ovi D. Pop is a founder of the first Photo School in Oradea, licensed by the Ministry of Work and the Ministry of Education from Romania. When did you discover your love for the photography? -As a teenager, I was on the athletics team which required a lot of traveling. I participated in competitions and camps. I always traveled with a Smena camera. This was a Russian model. It was 30 years ago, and I still love taking photos. What was your first series of photos? -At the beginning of my career as a professional photographer, I made a series of aerial photographs. I was inspired by my home city. It was not something that was practiced at that time. So, pretty quickly, people got to know me. I still live in Oradea, one of the most beautiful cities in Romania, at the border with Hungary. 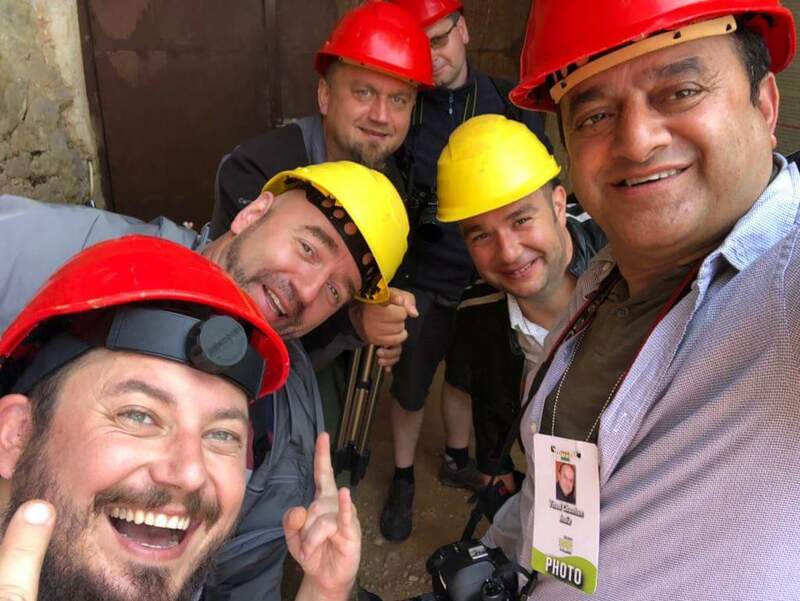 Is there something special in Romania when it comes to taking photos? 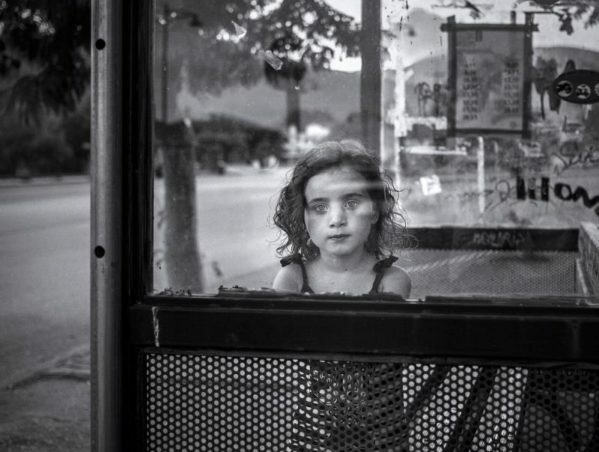 -Many people come to Romania to take pictures of Roma people or the village life. This is something that Romania is known for, but Europe is a big ocean of nationalities with their characteristics. Growing up, did you have a photographer that you liked? -I never had a special photographer. But for sure I was fascinated with Steve McCurry`s work. From your website, I see that you like architectural photos. Why is that? -After the regime changed in my country, I was the first person who published a travel guide. This is why I took a lot of pictures with local monumental architecture. Romania is also well known for its old wooden churches, which are little architectural jewels. This is something that I really like to photograph. 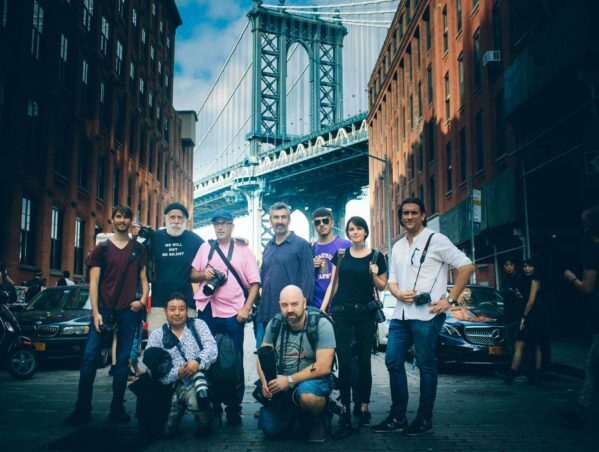 You will be one of the experts at the Day and Night in Brooklyn workshop. Do you have any expectations? -As an Eastern European, I always dreamed about the streets of New York. I can’t wait to feel the energy and life of the city. I am very much looking forward to meeting my colleagues. It will be exciting to combine our expertise. Tell us a bit more about international associations that you are the member of as well as about your awards. -In five years I earned more than 400 prizes in 42 countries, 100 gold medals! My first international gold medal was a picture of my son. I was very happy that I could include him. After that came more medals for the photos that I took of my wife. How did you start your school of photography? -It is all because of my awards and my books! I sold over 30.000 books of photographs, and people start asking me to teach photography. This is why I started my Photo School. With my photo-mate and friend Adela Rusu, I am currently teaching in three cities in Romania. You are also well known as a promoter of international photography. 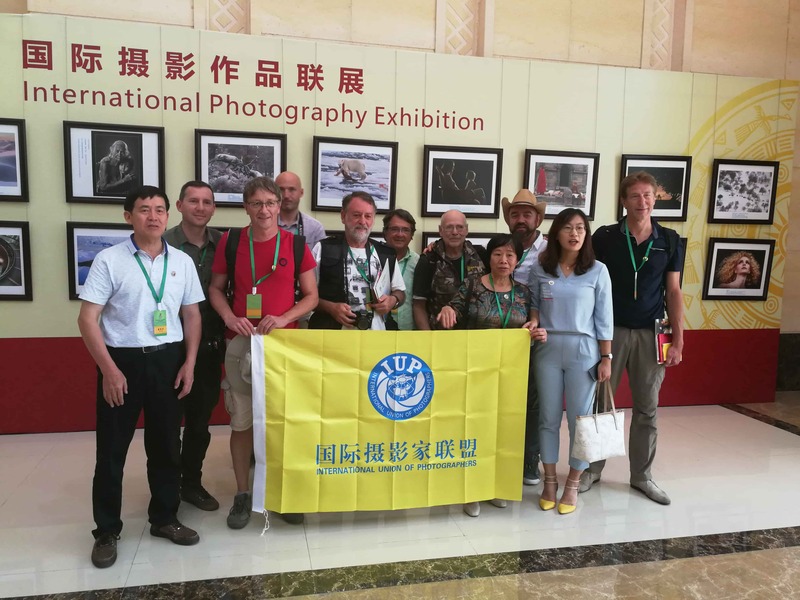 -I have two exhibition halls in my hometown where I am organizing exhibitions for fellow photographers. So far I have exhibited work of photographers from places such as Italy, Ireland, Germany, and Hungary. In 2017, together with Adela Rusu, I have organized international photo camps in two places in Romania. 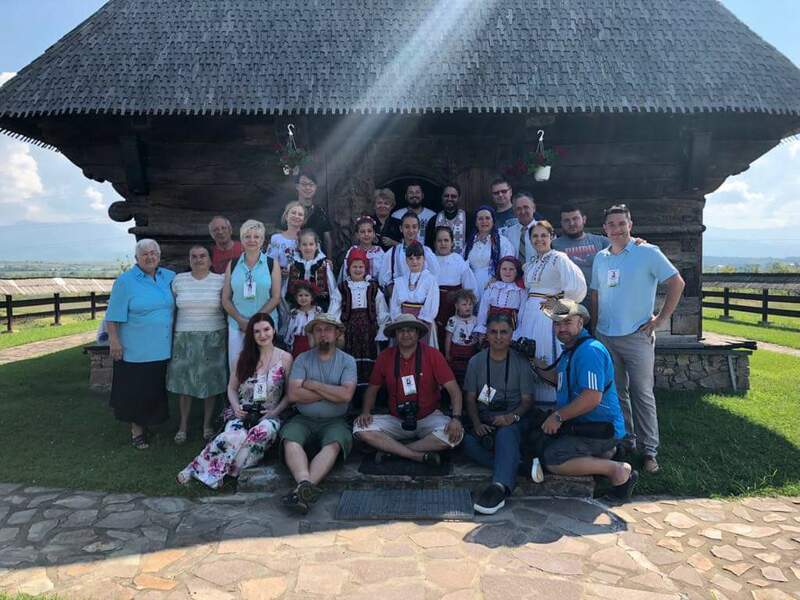 So far, we had students from Ukraine, Serbia, Hungary, India, Singapore, Poland, Denmark, Turkey, Italia, and Slovenia. 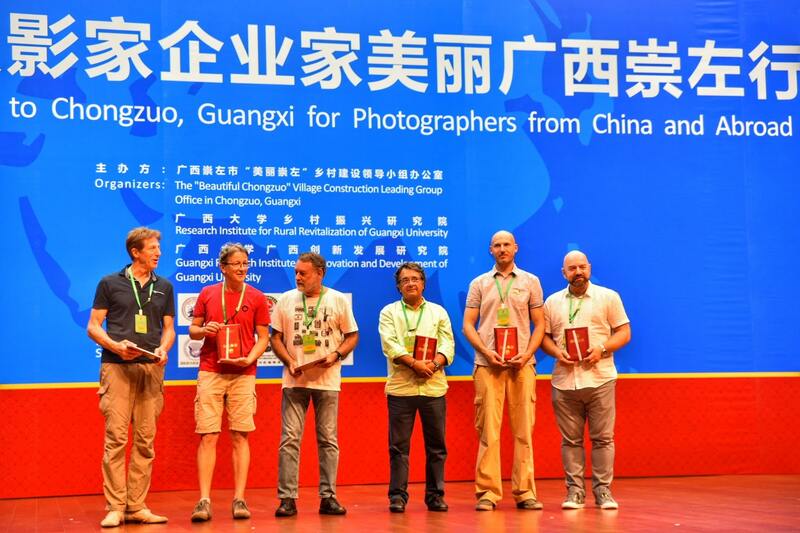 All the photographers gained international prizes with the photos made locally. What do you expect to experience, see or achieve in Brooklyn? – I expect to meet great photographers and make friendships. I think this is the most important.